Have you ever searched for online jobs and didn’t proceed because of Payment method? Are you unable to receive payments from different countries and gave up working online? If yes, then you are in the right place to get started again. Yes, now sending and receiving payments through online is easier than ever. There is a myth about the introverts that they are shy or antisocial. Did you ever come across introverts and felt like maybe they are into depression? Not ready to accept the group. But usually, to get to the positive points of introverts they are plenty. There are many online jobs for introverts where they can show off their excellence. Introvert usually speak when they actually have something to say and also after analyzing the full concept. They are not the ones who are ready with an immediate answer. But they are that category who usually looks before they leap. What if I say, with a great idea starts a great day. 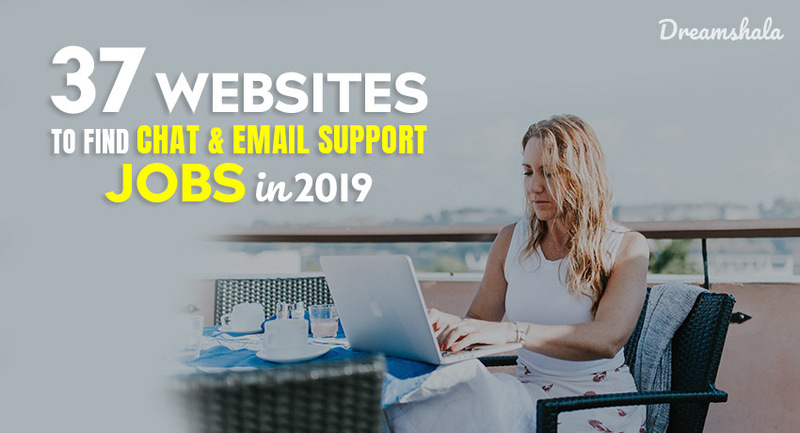 With the same thought, when I started searching for good home based jobs, I have come across one of my friends who works for chat support jobs from home. Quicktate Review – Is this Job Legit or a Scam? Want to work from home as a transcriber? If yes, then you are in the right place. Let me introduce one of the popular company that offers transcription jobs for work at home people and freelancers. Yes, It is Quicktate. Here is our genuine Quicktate review that guides to you how to apply and work with it. Are you looking for opportunities which will match your talents? There are many wonderful opportunities for the people who are looking for work at home jobs which will give people their financial stability. In the process of finding home based jobs, you could end up at many scammers. Eventually, it becomes tough to find a legit site. After great research, I have bought you a list which will save your time in finding the right website. Dreamshala - 2018 © All rights are reserved. Theme by: Colorlib.